New! 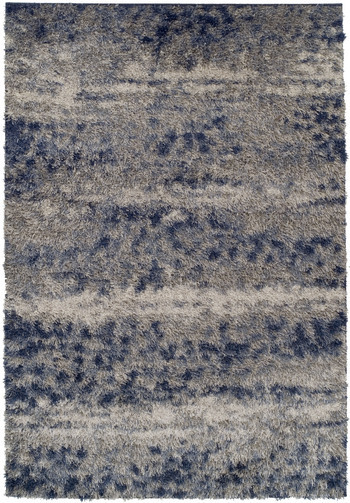 - The Dalyn Arturro Collection features a polyester shag pile in twelve designs. Colors range from paprika and denim to Ash and Stone, and is offered in four sizes.